100% F1 captive bred Home’s hinge-back tortoise (Kinixys homeana) are incredible tortoises. These large eyed tortoises are so easy and so much fun to care for. No heat lamp (they don’t like bright lights) as long as their enclosure’s ambient temperature is between 75-80F. They require a UVB light. Dirt/sand mix substrate. Pothos plants and a hide. Shallow large water bowl they can submerge in. Fogger that runs for 15 mins every hour. Food? They eat it all. They are the box turtle of the tortoise world. Earth worms, mazuri tortoise pellets, mazuri aquatic pellets, raw shrimp, chopped up mice, brine shrimp, organic greens, berries, figs, bananas, tomatoes, zucchini, sweet potatoes and mushrooms. You won’t find a more unique tortoise to raise. You can buy wild caught adults for $60, but they are poached from their native habitat, and riddled with parasites. In the wild they can survive with these parasites, but with the stress of being captured, imported to the united states, and put in small enclosures, most of them tend to die. The lucky ones who keep them alive, spend hours a week tending to them, spending money of going medicines, etc. Not to mention some of those parasites could spread to their other collections, which means they have to be quarantined in another area. With species where captive bred is an option, especially with Kinixys, you should support captive bred every time and help prevent the poaching. 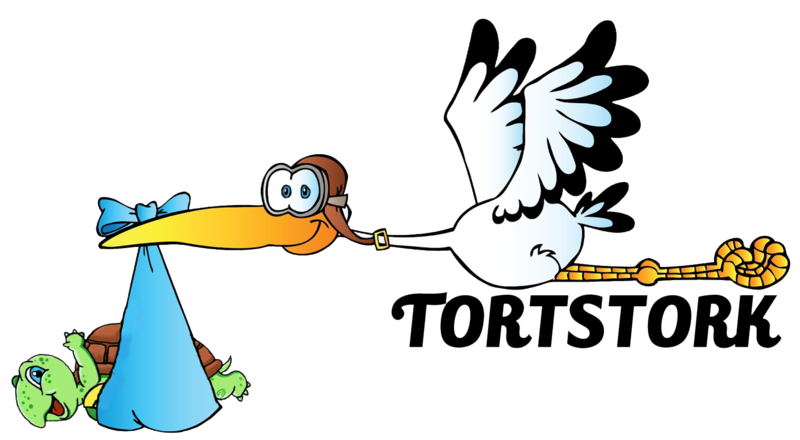 Sign up to receive updates on all things TortStork.